WHEN it comes to brand marketing, China is setting a true example of how it should be done. It is not only the fastest-growing economy in the world but also the most digitally connected. 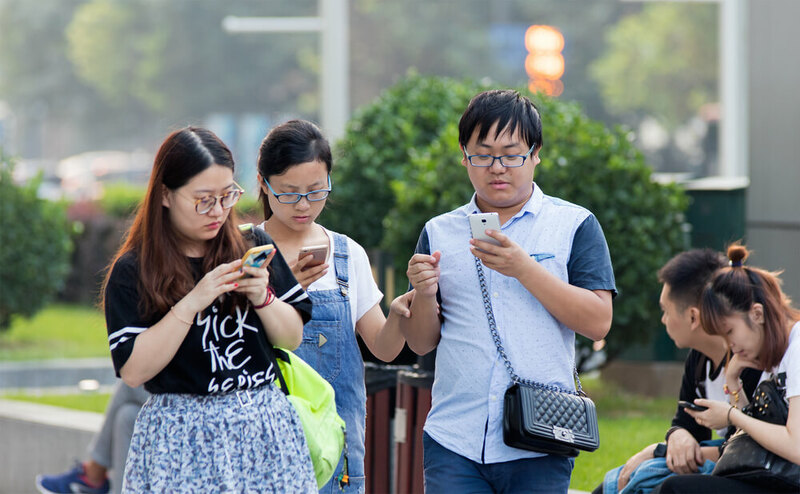 With over 772 million internet users in China, the country is adept with digitally savvy consumers who are looking for new ways to connect with brands. As such, in recent times we have witnessed some truly unique and engaging ways in which Chinese companies are building relationships with consumers. Here are three examples of marketing strategies China has aced for tech-savvy marketers to learn from. The live-streaming industry in China has truly exploded in recent years, with the industry expected to reach US$15.9 billion by 2020. How does it work? 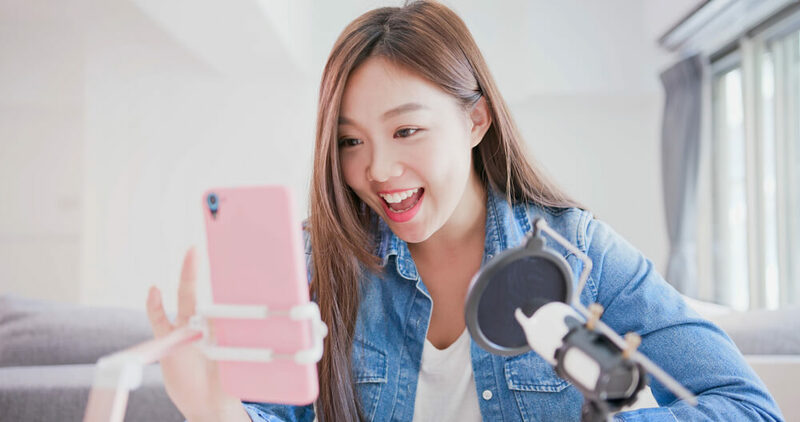 Streamers are generally ordinary people, telling their stories, sharing their opinions on a certain niche (beauty, fashion, fitness, for example), singing, dancing, and just generally live-streaming their private life. Live-stream hosts build close relationships with their viewers by engaging with them throughout. Consumers can communicate with the hosts by leaving comments, and can even use mobile payments to send virtual gifts. Live video is particularly popular among younger users in China. According to research, 76.5 percent of mobile live streaming users in China are below the age of 36. The rapid consumer adoption of live video has led to many brands jumping at the opportunity. For example, to promote the ZF Flux customizable shoe, Adidas live-streamed a graffiti artist doing a portrait of the sneaker. The artist engaged with the audience who were watching live via Bilibili, changing his design and patterns according to their requests. Another example is that of American brand Macy, who partnered with Alibaba’s Tmall platform to take Chinese consumers on a virtual tour of its 34th Street store in Manhattan. With virtual reality, watchers were able to take part in an immersive brand experience which included riding a red convertible to the store, as well as the ability to confirm payment via Alipay with a simple nod of the head. Live-streaming is a powerful tool in the marketing toolbox. It allows brands to build deeper relationships with consumers, engaging with them in a way that was never before possible. While the thought of getting the camera rolling and ditching the script may seem frightening, it gives your brand the chance to show your authenticity. And today, authenticity and transparency are what consumers crave. The smartphone has become the primary device for consumers in China to access the internet and shop online. As a result, brands in the country are forced to think “mobile-first” when developing a marketing strategy. Unlike Western companies who tend to first develop desktop marketing campaigns and then mobile, China is quite the opposite. As the smartphone becomes more and more like the third-arm of the consumer, it is increasingly pushing brands to re-think their marketing strategies. If we just take at Chinese “Superapp”, WeChat, we can see the large impact of mobile in China. The app allows users to do everything from hail a taxi, order their shopping, or simply send a message to a friend. The multifunctional aspect of the app and the immense amount of traffic means there’s a fantastic opportunity for businesses to market itself on the platform. With the ability to create mini-sites on the WeChat platform, it’s a great way for companies to communicate with consumers, share discounts and offers, and allow them to complete a purchase on WeChat. The majority of consumers in China are using the mobile messaging application as their main source for interaction with brands. With consumers increasingly coming online and using communication hubs like WeChat, marketers must incorporate mobile messaging marketing into their strategy. 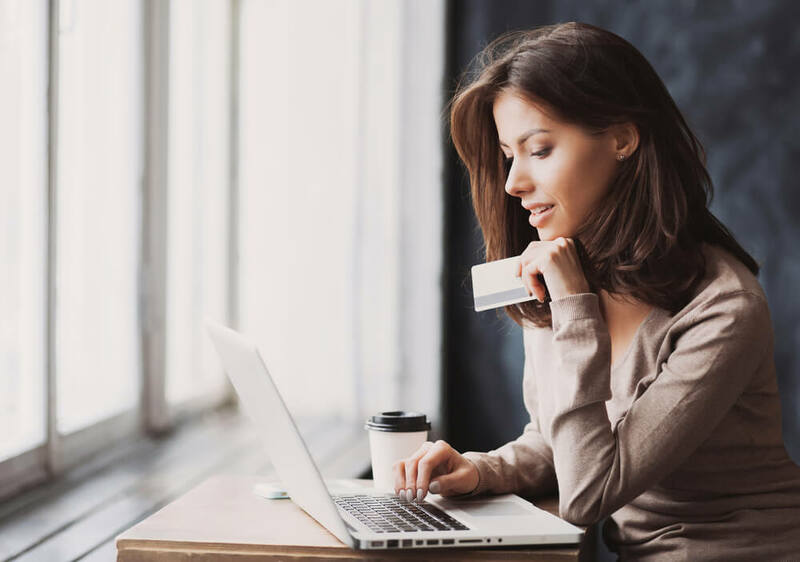 Many brands around the world are leveraging artificial intelligence to provide a more personalized shopping experience to consumers. In an over-saturated business landscape, the ability to provide value to customers is needed to stand out from the crowd and win customers. China’s internet giants seem to be particularly advanced in using AI to deliver personalized marketing to customers. Alibaba, for example, has done an excellent job at implementing AI to deliver personalization, redefining the shopping experience for millions of China’s online shoppers. The e-commerce goliath uses the technology to analyze consumer behavior and make personalized product recommendations. Last year, the company used AI to generate over 60 billion personalized pages for brands and merchants on its Tmall and Taobao platforms. It used data from searches, location, purchases, transactions, and content within the Alibaba ecosystem to generate these pages. According to the company, these personalized pages helped to drive 20 percent conversion rates. Many companies are already leverage AI to tailor their websites, emails, social media posts, and other content to better serve their customers needs. The technology provides the opportunity to develop a deep understanding of each customer, and thus provide them with what they truly want. Put simply, those brands who don’t offer some sort of personalization in their marketing strategy will fail to win customers.